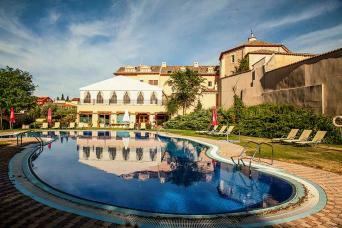 We have put together an excellent selection of Hotels in Ribera del Duero. These packages include in some cases wine tasting. The hotels are located at very special locatons and well connected to enjoy winery visits in the region. We recommend you also book one of our winery passes in Ribera del Duero together with your hotel stay or one of our winer visits. 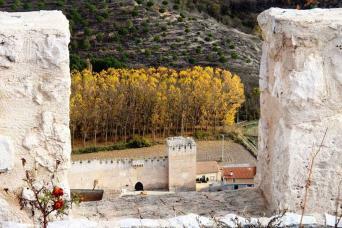 We help you build your holiday or short break in Ribera del Duero. We hope you have found your hotel among the selection we propose. If this were not the case, we suggest you contact us.